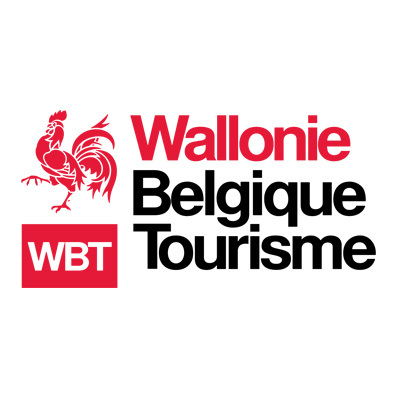 Beijing, 29th November 2017 – Ludivine Destrée, China Market Manager at Wallonia Belgium Tourism, has been appointed as the new Chair of the European Travel Commission’s Operations Group in China. Educated in Belgium and China, Ludivine holds a Master in translation and international relationships from the Higher Institute of Translators and Interpreters in Brussels (ISTI), and a degree in International Relations from the Beijing Foreign Studies University (BFSU). Since 2015 she has been in charge of the Chinese market for Wallonia Belgium tourism, prooving her extensive knowledge and understanding of China from a strategic and linguistic perspective. The appointment was ratified by ETC’s General Assambly in Budapest last week. Ms Destrée chaired in Beijing today the last meeting of ETC’s China operations group this year, which brought together representatives of 18 member countries, to discuss the implementation of the activities planned for the 2018 EU-China Tourism Year. 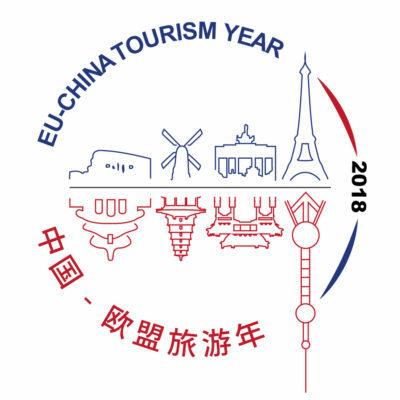 Next year will witness a strong focus on the EU-China relations and ETC is certain that Ludivine’s expertise will be of great benefit for the organization to maintain its position in the forefront of the EU-China tourism scene for a joint promotion of Europe in the Chinese market. ETC looks forward to a strong collaboration in the years to come.